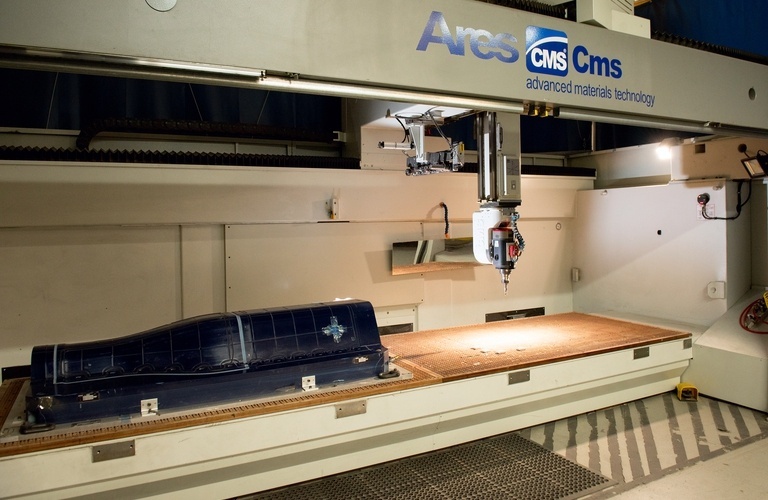 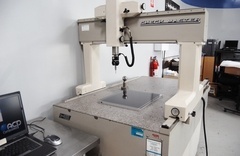 Facility for the Fabrication and Production of Advanced Composite Materials. 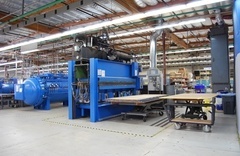 ACP Composites state of the art facility. Facility for the Fabrication and Production of Advanced Composite Materials. ACP Composites state of the art facility. 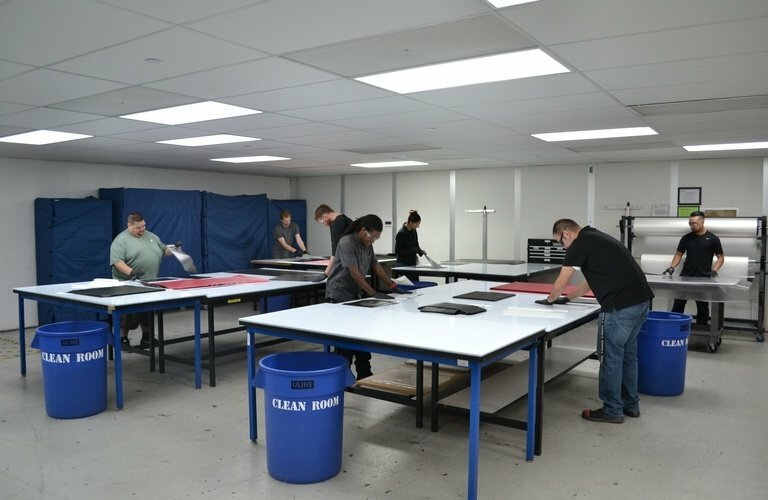 Continuously investing in our facilities to offer you the most advanced equipment options and state-of-the-art facility features. 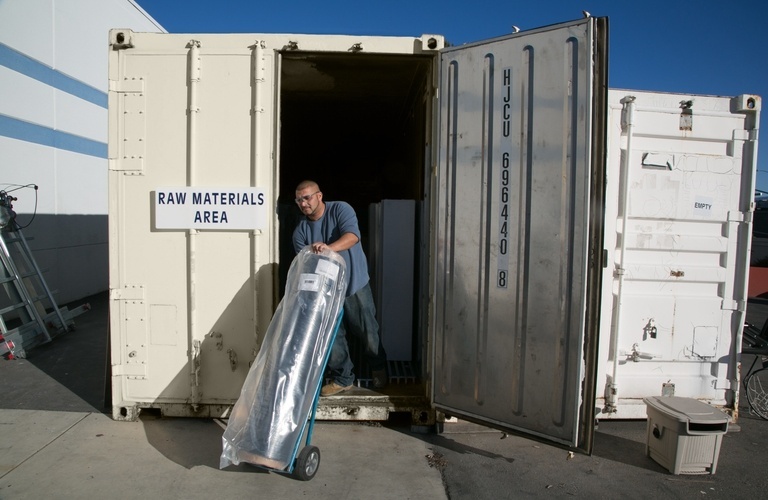 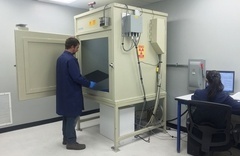 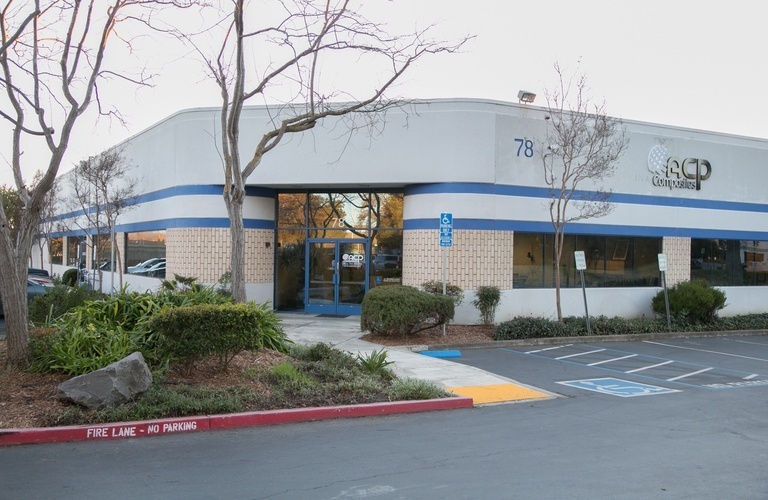 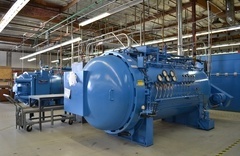 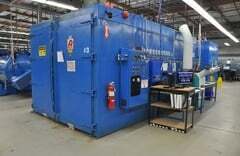 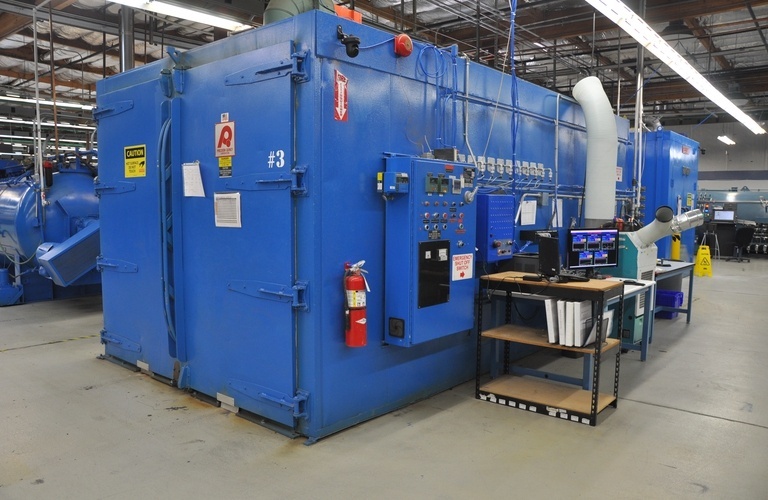 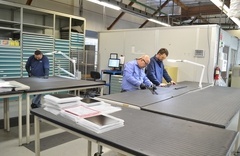 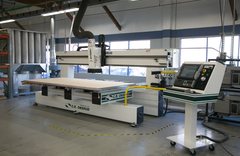 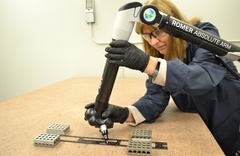 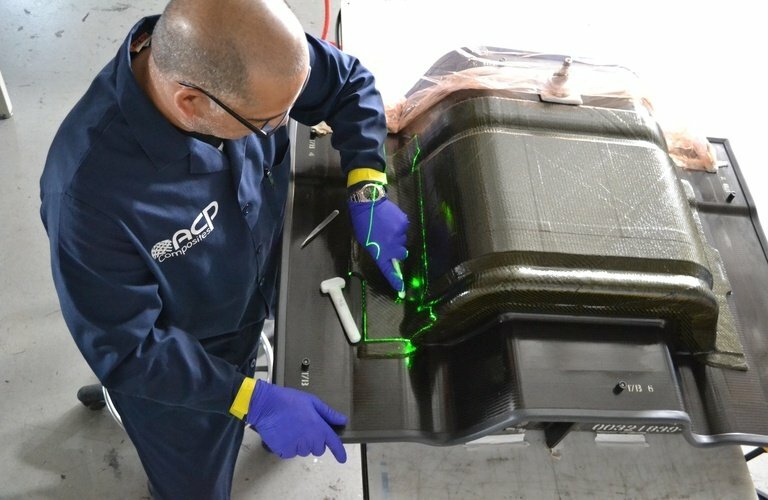 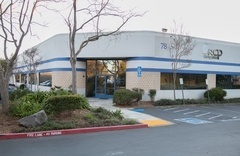 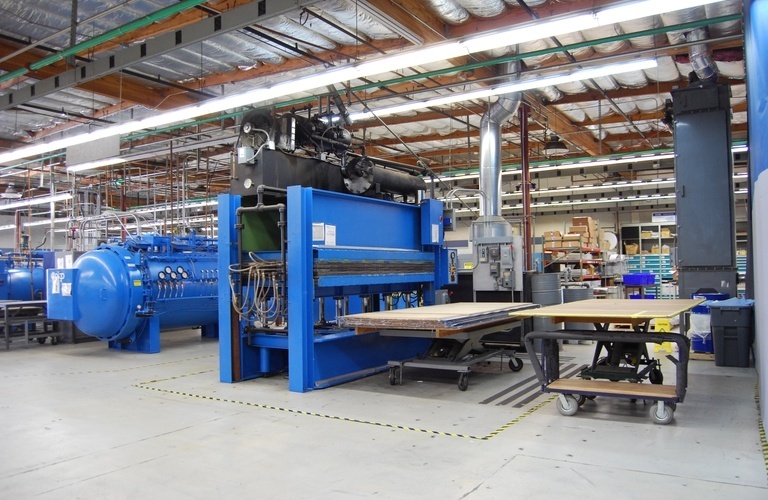 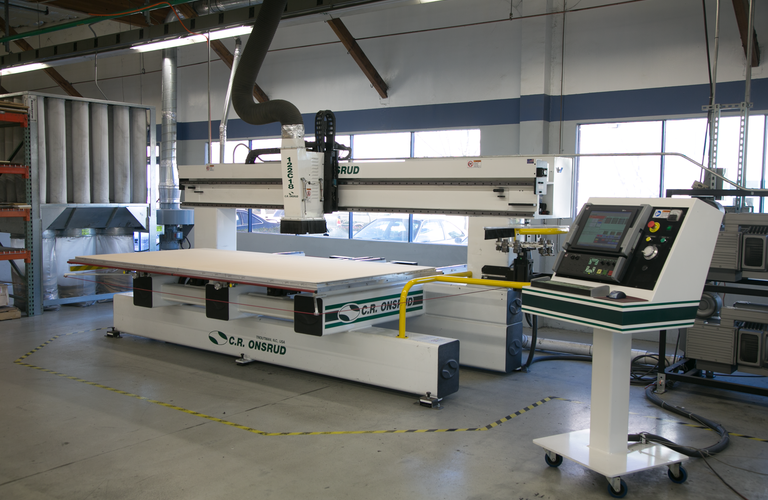 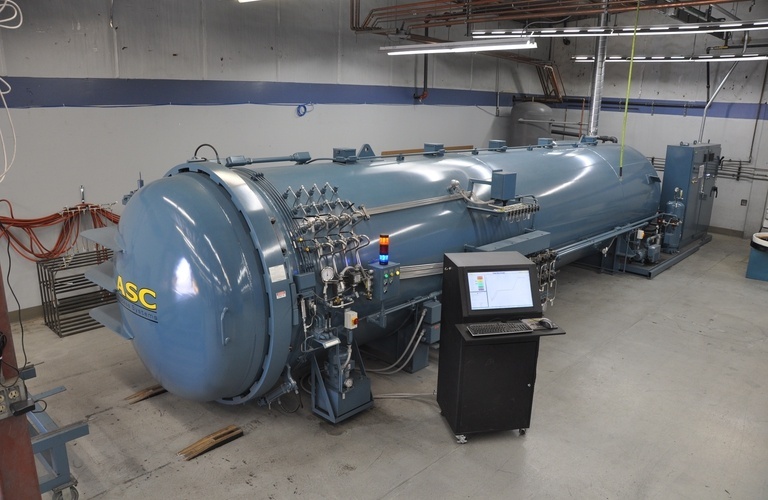 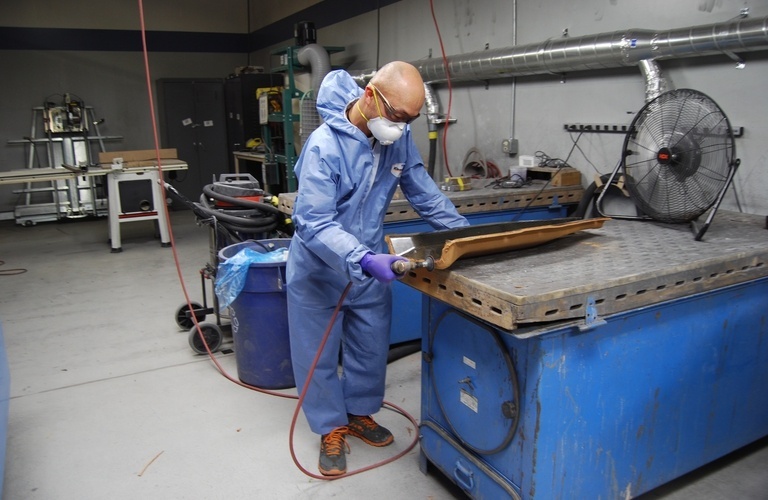 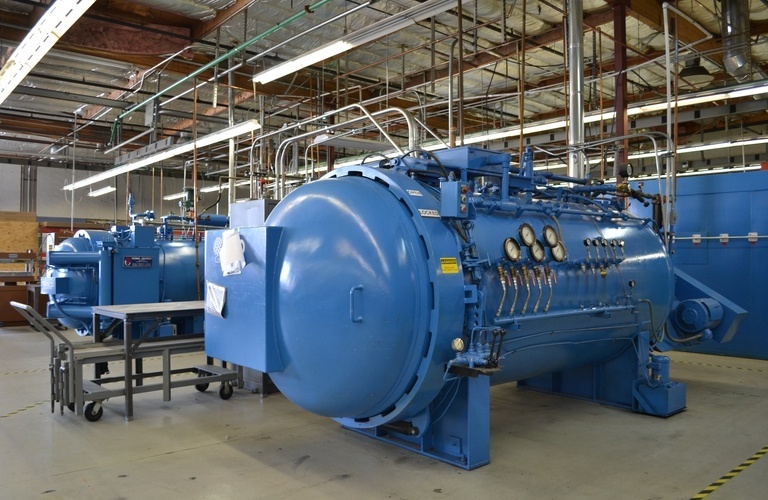 ACP Composites operates two locations conveniently located in the San Francisco Bay Area near the Silicon Valley, and supports both local businesses and companies operating worldwide. 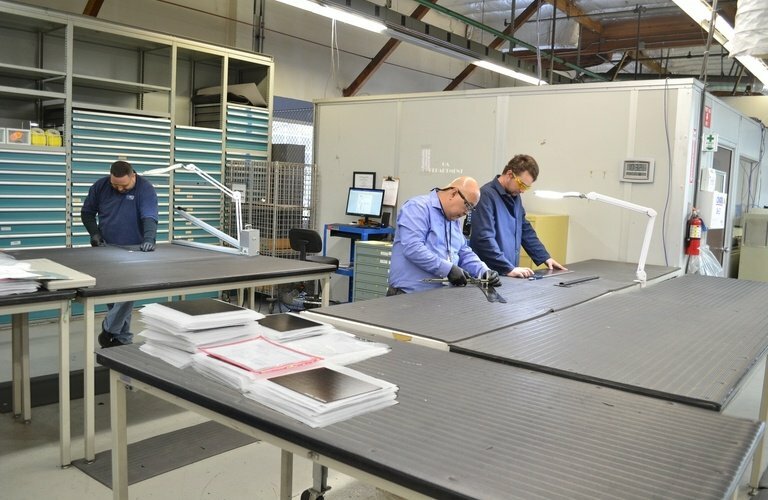 We implement lean manufacturing practices throughout our facilities to promote seamless workflows and improve efficiencies. 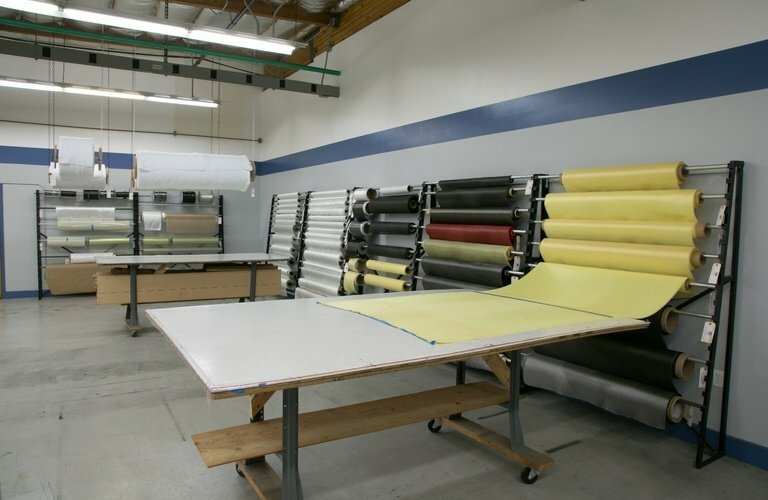 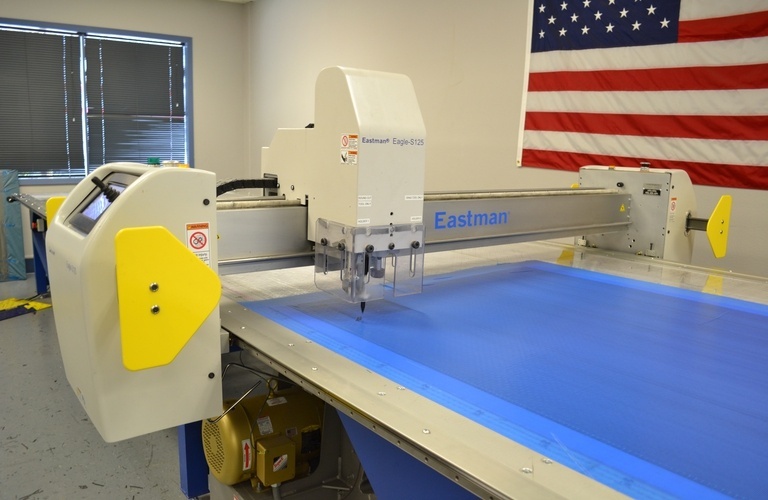 This allows us to deliver you consistent, quality products in a timely manner with reduced production costs. 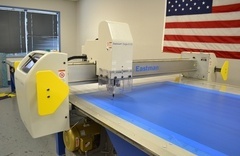 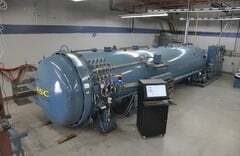 View a complete list of our equipment.